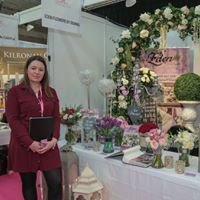 The Northwest Wedding Expo 2017 was held in the Knocknarea Arena Sligo, over two days. I was invited to be part of this years event with my Suzie Mahony Designs 'Occasion Style & Millinery' Talks at the Show in seminars throughout both days. 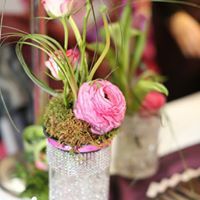 I showcased my Millinery, Jewellery and Accessories at the event. Despite the cold weather outside, everyone received a lovely warm welcome on the Red Carpet to Expo 2017 photographed by Glenn Regan. 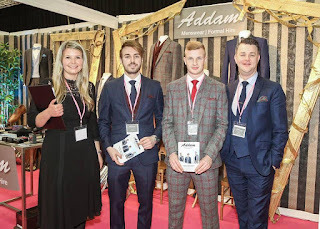 The Arena was jam packed with over 80 businesses over the weekend. 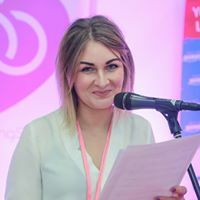 Ocean FM were present both days and it was lovely to be interviewed live on air. 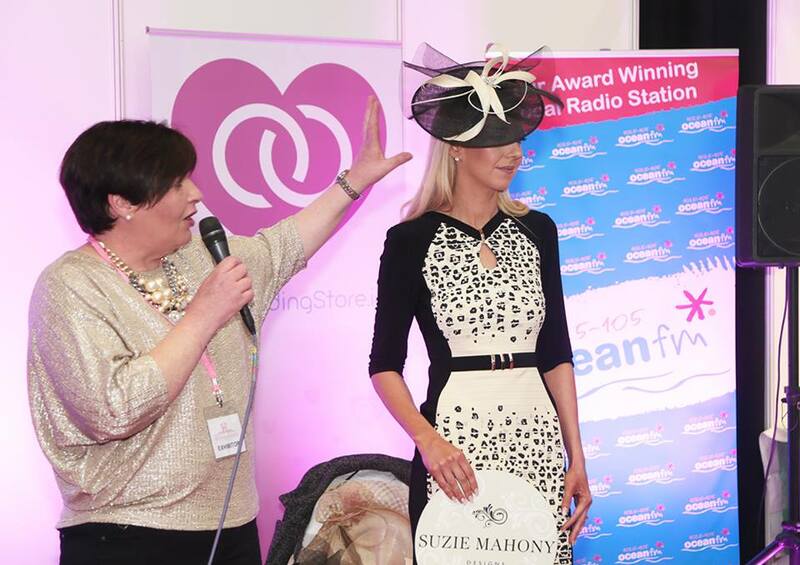 My Style and Millinery Talk covered all aspects of dressing and wearing hats for your family wedding. Showing the ladies all the tips and ideas when styling your outfit and hat. How to make it work for you. Practical style advice from my experience as a Milliner styling clients. 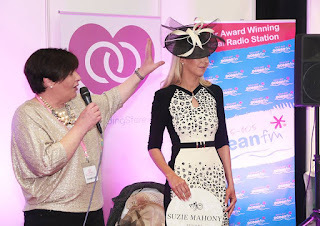 I showed fashion from Olivia Danielle Boutique Athlone with various hat designs from my studio. Olivia Danielle stock a vast range of occasion wear alongside smart casual key essentials and a shoe shop on the first floor. Our model for the weekend was Natasha Carty from Catwalk Modelling Agency. Here she is wearing a full length red gown from Olivia Danielle. Donal Hackett was on hand taking fabulous images. 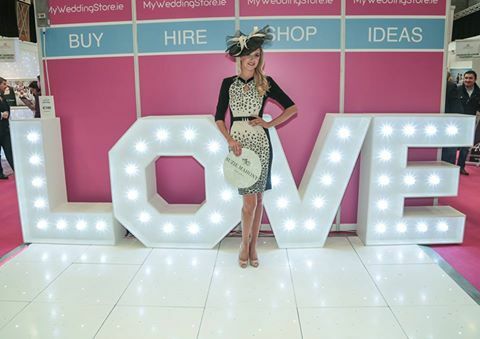 For all the latest images and news from the event check out Myweddingstore. 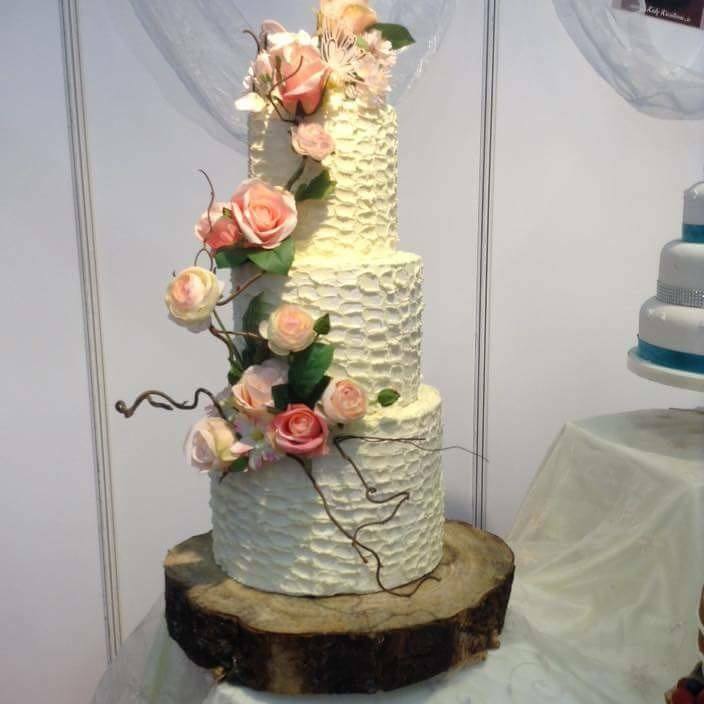 Every possible service you need for your wedding was catered for at Expo 2017. 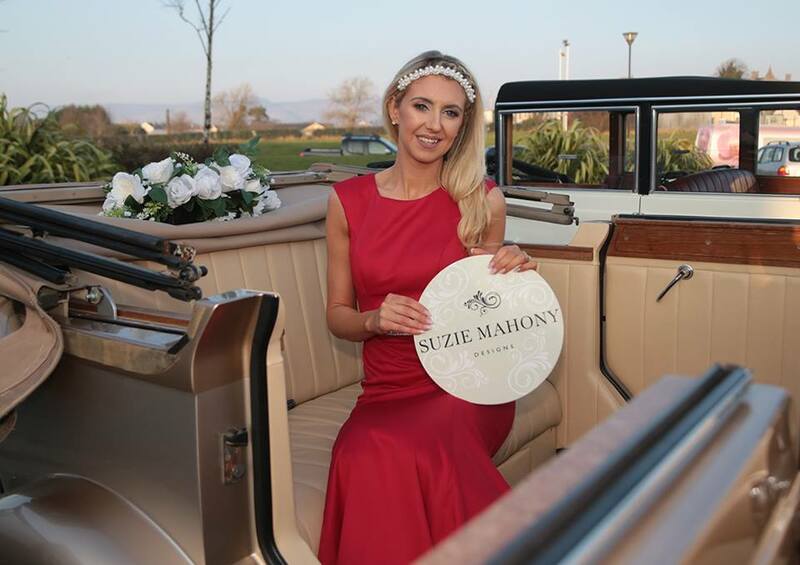 From a whole host of Hotels including The Clayton Sligo, Kilronan Castle and Harvey's Point Hotel Donegal, there was something for everyone to plan their wedding day. 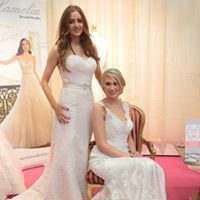 Bridal dresses from Lamelia Bridal Studio and Dinagh Modes. The classic elegance and lace choices for 2017 are worth looking at. Lots of lovely ideas for Decor and Venue Dressing. 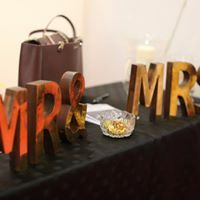 With so many choosing alternative venues it can be transformed to suit you on your wedding day with lots of candles, floral and other decorative elements. I couldn't resist sampling at the cake stands. 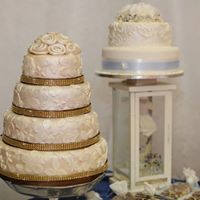 Cakes from Kake Kreationz. 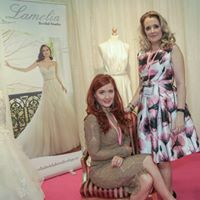 A Wedding Expo would not be complete without wedding singers and in Sligo we had Bernadine Casserly, Michelle Feeney and Stephanie McGarry Priorier to provide beautiful singing throughout the weekend. 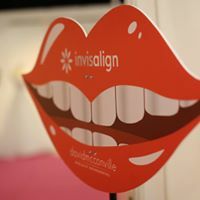 David McConville Orthodontics were on hand to achieve that perfect smile!! We couldn't resist an opportunity to try the beautiful Wedding Cars. 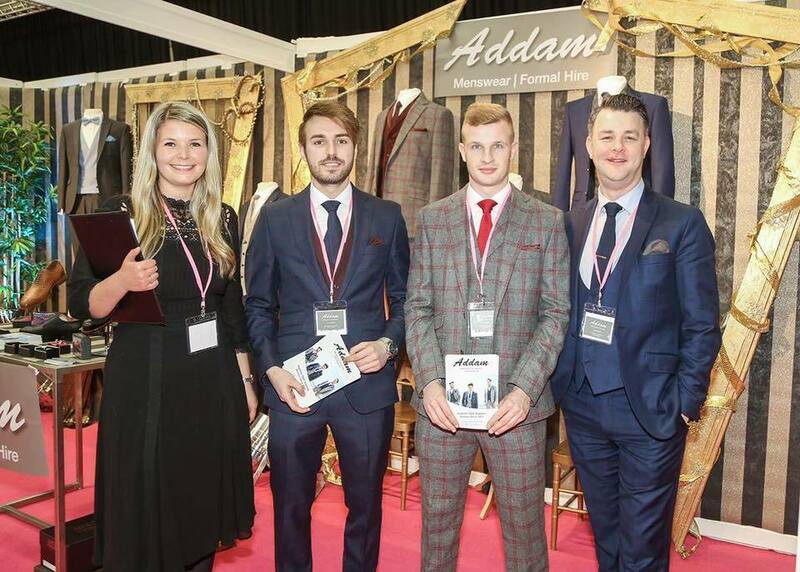 Congratulations to Con Durkin from Adams Menswear/FormalWear winning a prize for the Best Stand at the Expo 2017. If you are walking down the aisle in 2017 you have plenty of options here to choose from.